Leader Cupcakes Can we predict the election outcome by cupcake sales? 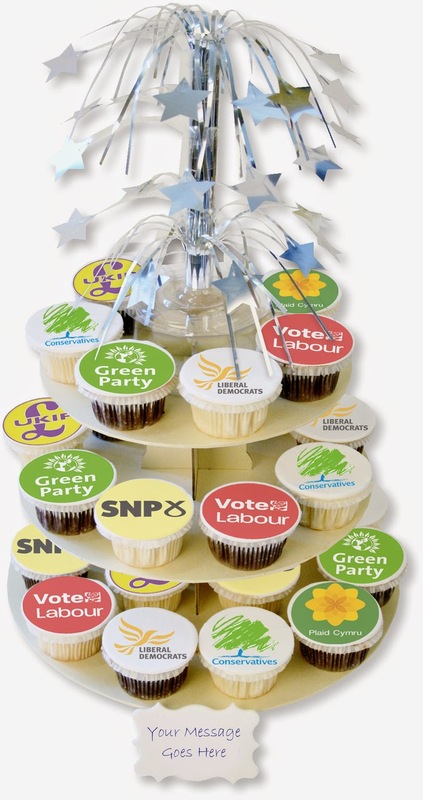 The Brilliant Bakers have already seen a massive interest in election cupcake sales. Farrington's Mellow Yellow's commitment to environmentally sustainable farming has been recognised in The Grocer Gold Awards 2015, the most prestigious awards in the food and drinks industry. The brand, which is celebrating 10 years, has been shortlisted as finalists in The Green Initiative of the Year category. The awards focus on key business areas including innovation and customer satisfaction and this is a new category for 2015 recognising “specific and material achievements”. 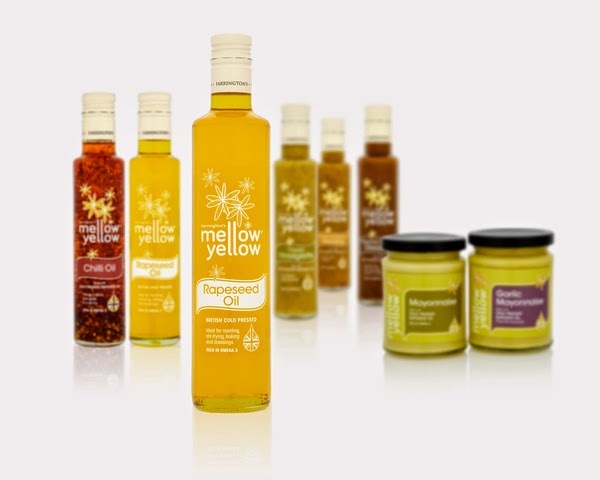 Farrington's Mellow Yellow launched in 2005 but it was two years before its launch in 2003 that farmer Duncan Farrington decided to become a LEAF Demonstration Farm and planted his rapeseed crops under the LEAF Marque standard. This decision to grow and produce his brand of cold pressed rapeseed oil to the highest environmental standards, raised the bar of British produced culinary oils as he led the growth of the sector within the UK. 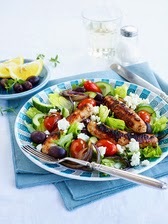 Yorkshire food company HECK has got busy in the kitchen and created a series of light, bright and deliciously healthy recipes to celebrate summer, all featuring their new lower fat and gluten-free Chicken Italia sausages, burgers and meatballs and perfect for al fresco dining. As well as packing a punch on taste, the seven recipes are great choices if you d0n't want to give up your favourite meals but still want to get in shape for summer – all are low in fat and saturated fat, low in sugar and high in protein to fill you up without filling you out, and each is super quick to make. There are also some great healthy summer food swaps and low carb/gluten-free options. Makes a delicious light lunch that's low in carbs and perfect if you need to follow a gluten-free diet. It's packed with vegetables, too – you'll get three of your 5-a-day in just this one meal! 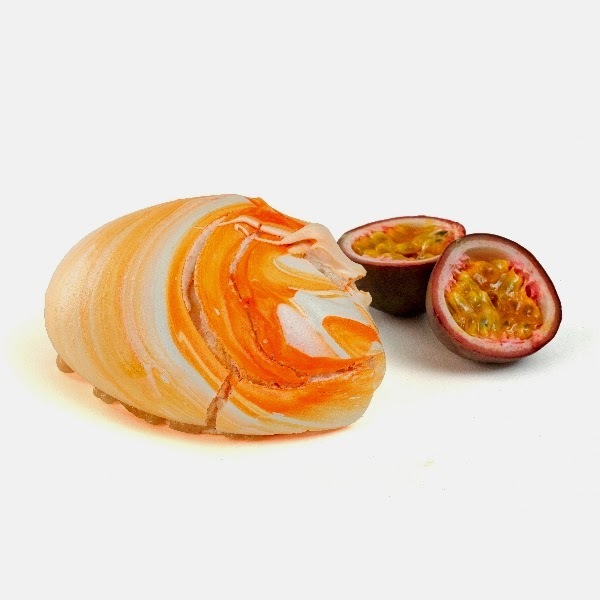 Innovative and award winning bakers Merangz are launching an exotic new addition to their range of stunning giant Swiss meringues - refreshing and luxurious Passion Fruit. Their giant - and bite sized - meringues now have a longer shelf life too. The icing on the meringue Unique, luxurious, ambient and versatile, Merangz are perfect for retail and foodservice. The best friend of time pressed cooks, caterers and chefs, they can be crushed, sprinkled or drizzled with fruit, compotes, cream or a thick caramelly Dulce de leche to create stunning desserts - with minimal effort. They can also be served simply - just as they are. For foodservice, Merangz giants are available in boxes of 18 of an individual flavour, and bites in a mixed box of 80. For retail, giants are available in twin packs - with eight in a box, and bites 14 packs per box. They now have an even longer shelf life too - giants, 10 weeks and bites, 24 weeks. 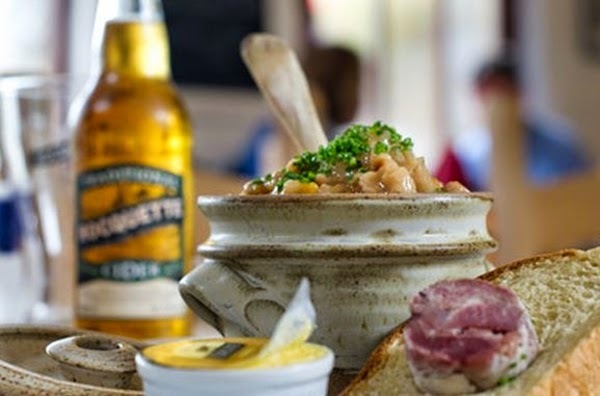 It's Sheppy's - but not as you know it! Sheppy's are already masters of the art of producing award winning traditional premium cider. Now they have teamed up with mixologist, BlackLeaf Events, to create a unique collection of luxury cocktails and long drinks using some of their best known ciders. The recipes have been designed to show how innovative and creative cider can be. Not just for drinking on its own or for pairing with foods - cider can also be enjoyed as a contemporary cocktail. There are eight creations in the collection featuring Sheppy's multi award winning Oak Matured Vintage, award winning Dabinett Apple, Cider with Raspberry and one of the finest cider's of them all - Kingston Black - made from a very rare old Somerset apple. Sheppy's Cider - just with a twist! The seaside town of Ramsgate in Kent has another string to its bow - the newly opened Albion House - occupying an elegant Regency building in one of the most prominent positions in town. 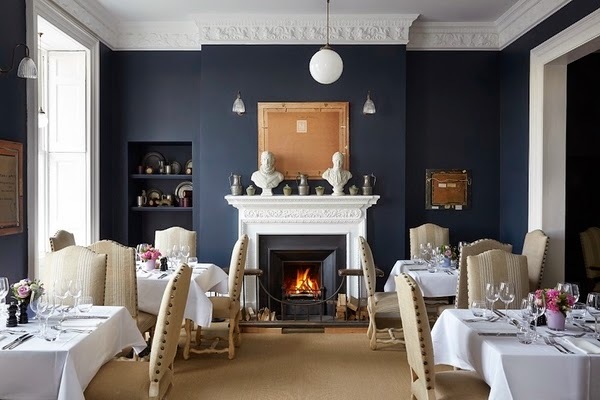 Owners Emma and Ben Irvine and John and Gay Haines, stumbled on this Grade II Listed building in 2010, and set about transforming the run down former municipal offices, spending £1.5m along the way, into an elegant fourteen bedroomed boutique hotel with restaurant and bar. The building takes pride of place on Ramsgate's East Cliff with views over Royal Harbour, and, on a clear day, across to the French coast. Built in 1791 as a private house its fascinating history includes spells as a lodging house and gentleman's club, as well as more recently as the seat of the Mayor. In fact, the young Princess Victoria is known to have spent a particularly poignant time in her early life recovering here from an illness. Take the English tradition of Afternoon Tea in the finest Houses, Castles and Palaces in England. We have put together our Top Ten venues for you to enjoy! Woburn Abbey - The quintessential English tradition of Afternoon Tea is said to have been started around 1840 by Duchess Anna Maria, wife of the 7th Duke of Bedford, who entertained her friends in the Blue Drawing Room at Woburn Abbey. 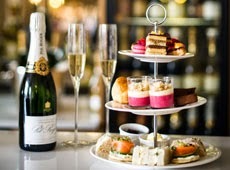 Visitors today can experience Afternoon Tea at Woburn at the Duchess' Tea Room or at the Estate's hotel in the village. Burghley House – Have tea in 'Capability' Brown's Orangery restaurant overlooking the topiary in the South Gardens. Homemade scones jam and clotted cream can be enjoyed in the peaceful and romantic Rose Garden. From the creators of award winning Merangz - meet the Tweeners. Not too big, not too small - just perfectly 'in-between'. 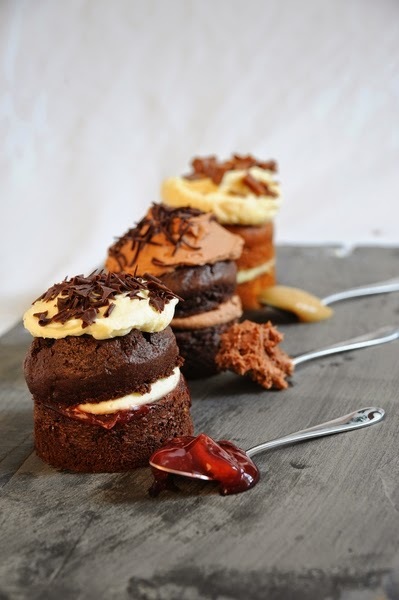 Gorgeous mini layer cakes for sharing, in a variety of flavours, filled with generous helpings of curds and compotes. And just in for Spring - three new seasonal flavours: Passion Fruit Cheesecake, Lime and Coconut and also Cherry Bakewell. More 'up top' and 'in-between' Tweeners break the mould - three inch tall light and airy superior sponges lavishingly filled 'in-between' with oodles of homemade curds and compotes. All are hand finished with toppings of real butter creams and smooth caramels. Made using only the finest ingredients, they are also available in a variety of other tempting flavours - Black Forest, Caramel Latte, Chocolate Caramel, Lemon Curd, Sticky Toffee, Triple Chocolate and White Chocolate and Raspberry. Feel Free For Gluten Free's Donuts Are Award-Winning! The UK's first frozen gluten and wheat free donuts have picked up an award in the prestigious Free From Food Awards 2015. Free From food brand Feel Free For Gluten Free celebrated their success at the awards ceremony in London last night. 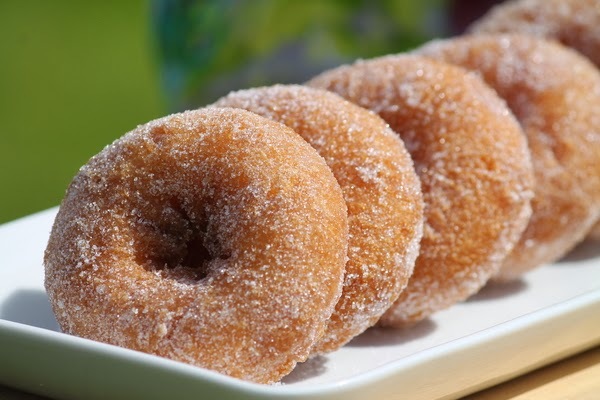 The sugared ring donuts made the shortlist in the 'tea time' category, competing with products from larger free from brands and supermarkets. Feel Free For Gluten Free's delicious donuts were declared joint winners in the category. 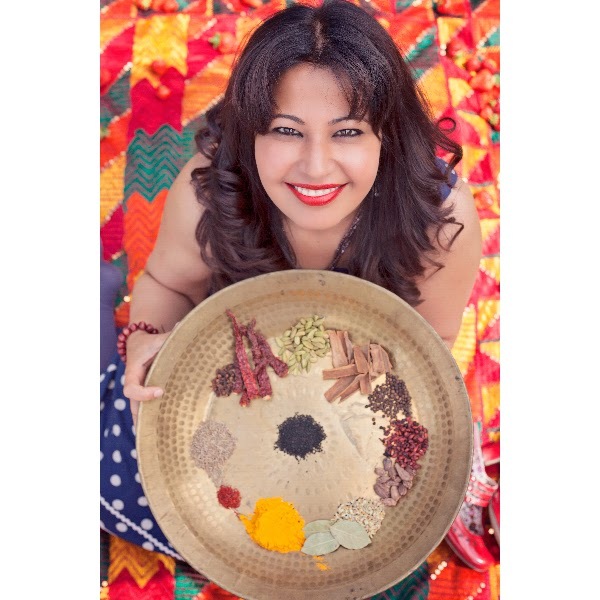 Inspirational head chef and owner of Romy's Kitchen, Romy Gill, has just been selected as one of four finalists for the BBC Radio Bristol's Food Hero award. Part of the national BBC Food and Farming Awards 2015, the winner will be announced on Thursday 30th April at the Bristol Food Connections Festival. 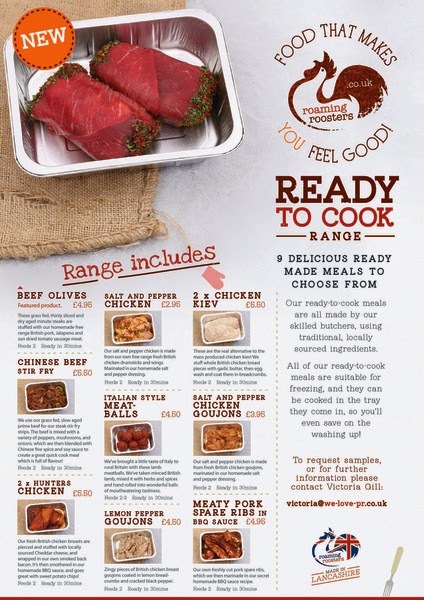 North West sustainable food business, Roaming Roosters, launches new Ready to Cook range, offering customers healthy, meaty convenience meals.In keeping with the Lancashire company's 'food that makes you feel good' strapline, the meal range is made up from a selection of Roosters' grass fed meats.Coming from a third generation of farmers and butchers, the company works with local, sustainable farming suppliers, committed to the grass feeding techniques and natural growth processes which ultimately make for a better end product. Grass fed meat is proven to provide more Omega 3 fats and is four times higher in Vitamin E, without any of the hidden, unwanted extras. The West Country based speciality food producer, The Bay Tree, is celebrating Sandwich Week by using its loaf. The experts in preserves and chutneys are piling on the pickle, slathering on the sauce and adding that little extra something to turn the humble sarnie into something truly upper crust! 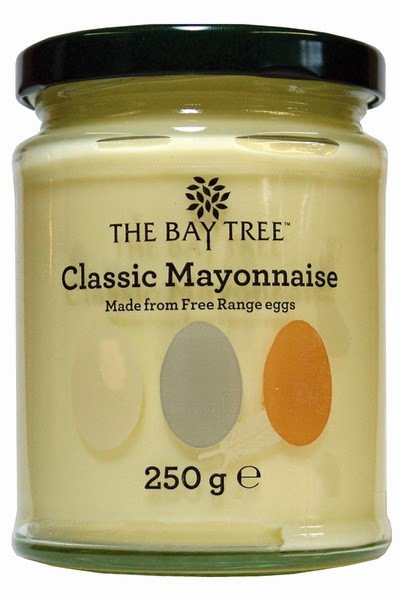 In business for 20 years, The Bay Tree continue to grow their extensive range so there's no need to stick to the same old boring, everyday accompaniments. Now is the time to get fancy with your fillings! Is becoming a vegetarian or vegan the only way to eat less meat? Certainly not according to The Flexitarian (a.k.a The Flexible Vegetarian), a UK blog by Annabelle Randles. While last year a study revealed that 84% of vegetarians go back to consuming meat*, adopting a flexitarian lifestyle by reducing the amount of meat you eat is, for most people, much less daunting than stopping eating meat altogether. The Flexitarian is not another vegetarian blog but a blog about sustainable food discussing issues around health, animal welfare and the environment. Readers can browse delicious vegetarian and vegan recipes created by Annabelle Randles. There is also a Meat Free Week Meal Plan to help formulating family meals. Features also include seasonal food, local food, how to reduce food waste, eating less & better meat. Asparagasm presents 'Shaw's Redemption'- a vegan and gluten-free fine-dining event featuring spectacular installation and performance and the four courses of the apocalypse. Elect to come to the most apocalyptic Asparagasm to date after you’ve been to the ballot. 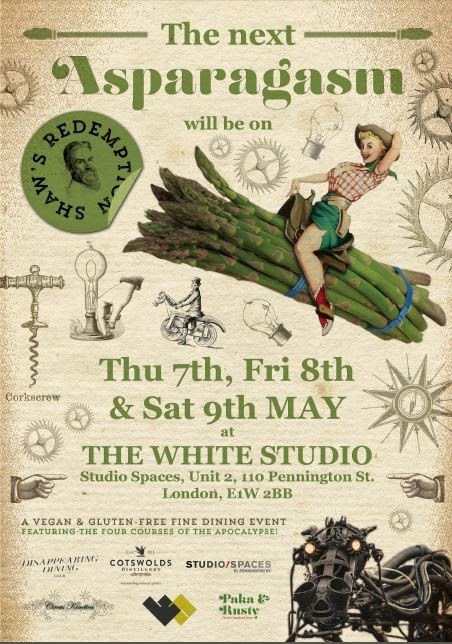 In honour of Irish Nobel prize winner George Bernard Shaw - the passionate and vocal grandfather of Victorian-era vegetarianism - Asparagasm presents ‘Shaw’s Redemption’ on Thursday 7th, Friday 8th and Saturday 9th May at Studio Spaces on atmospheric Pennington Street, E1. Presenting guest chefs Fredrik Bolin, of Disappearing Dining Club fame, and Paul Foster; Executive Chef for Asparagasm Gloucestershire; town meets country in a culinary collision of vegan and gluten-free fine dining.